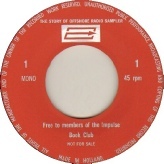 Sent to members of the Impulse Book Club as a sampler of the History of Offshore Radio LP. 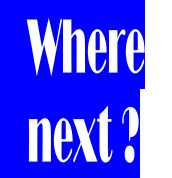 Produced for distribution to members of the International Broadcasters Society (the organisation behind Capital Radio). 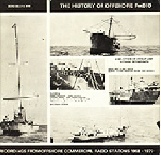 Contains recordings from offshore radio stations broadcasting between 1958 and 1970. Produced and narrated by Paul Harris. 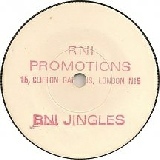 Compilation of jingles used by Radio Northsea International in 1970. 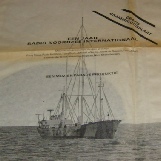 Features a brief history of RNI from January – September 1970 on side A. Side B features extracts of the closedown programme. 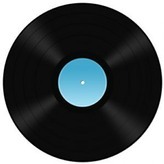 Flexi disc given away with Dutch music paper Muziek Parade to celebrate the 1st birthday of the Dutch Service of RNI, featuring DJs Ferry Mat, Peter Holland, Tony Berk, Alfred la Garde, Joost den Draayer, Tony Allan, Leo van der Groot, Hans den Hoge, Nico Steenbergen. 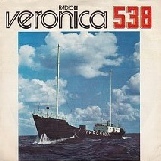 Issued at the time of Radio Veronica’s change of wavelength from 192m to 538m. 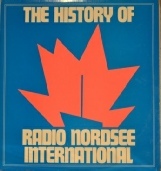 Contains a history of the first 12 ½ years of Radio Veronica, with input from station staff and jingles. 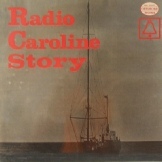 A history of Radio Caroline 1964 – 1973. Side A contains recordings from Radio Atlanta, Caroline North & South, The Caroline Cash Casino show, and more. Double LP featuring the history of RNI from January 1970 – April 1973 with airchecks and jingles. Produced by Jacob van Kokswijk and Hans Knot. 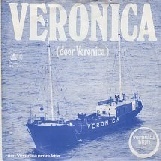 Issued as part of Radio Veronica’s ‘Blijft als u dat wil’ campaign.